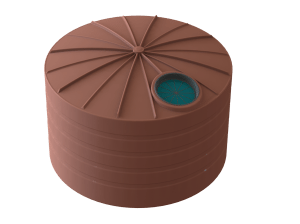 The TXD910 Chemical tank is a domed squat tank used for the storage of a wide range of chemicals or water with significant chemical content. 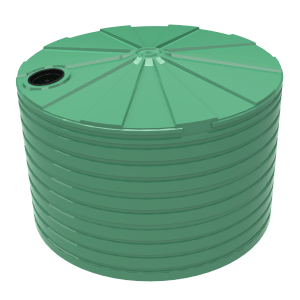 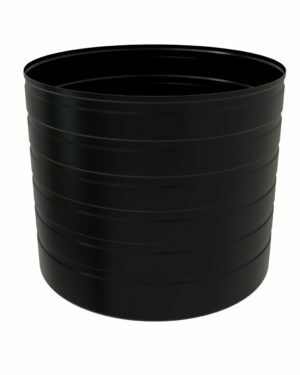 These tanks are ideal for various manufacturing and storing processes whilst being compatible with various facilities. 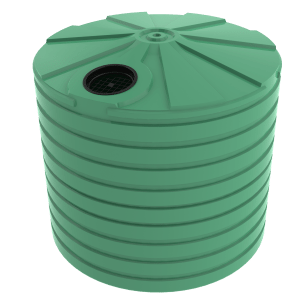 For more information on the Bushmans TXD910 chemical tank call on 1300 373 392 or enquire and one of our experienced customer service staff will help.